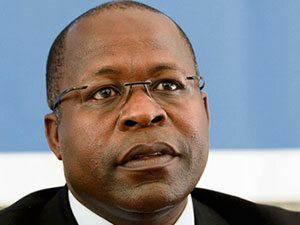 [miningmx.com] – THE salary of Lonmin CEO, Ben Magara, was 2.5% higher in 2015 than in the previous year but 18% lower than three years ago when he replaced Simon Scott, said BDLive. Citing information in Lonmin’s recently published annual report, BDLive showed that Magara was paid £579,758 – 66% lower than the £1.7m it paid in 2013 when Magara received £703,167 and Scott £995,729. “I would like to emphasise that the committee and your management have been very conscious of the loss of value suffered by you, our shareholders,” remuneration committee chairman Jim Sutcliffe said in the annual report.